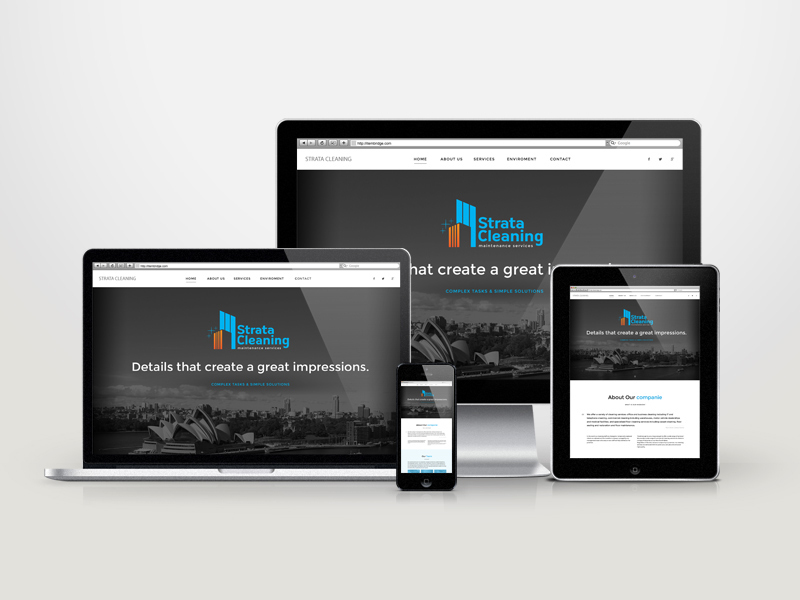 STRATA CLEANING is a brand that was inspired in a service that represent quality, trust and commitment. The main inspiration was create a logo friendly but representative that reflects the main values of the company. Interesting fact about this brand: Moissanite, is the jewel of the future. Moissanite has more brilliance, more fire than a diamond!